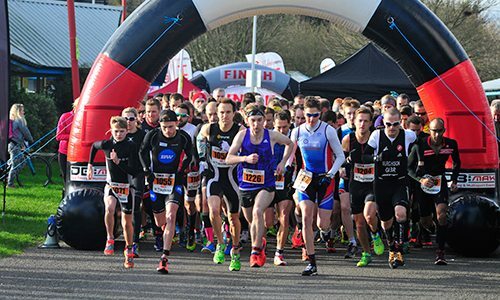 In 2018 DB Max are bringing you the midweek ‘Summer Chilly Duathlon’ held on the first Wednesday of every month of July, August and September. Registration is from 17:15 and will close 15 minues before the final race start. Briefings will take place ten minutes prior to race start at transition.